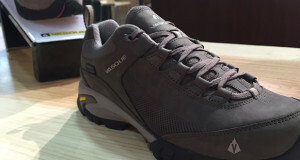 Overview: Vasque brought their hiking shoe line over to the United States in 1964 for one reason, allow people the experience of the simple, profound joy of breaking a sweat above rock, gravel, snow, and ice. 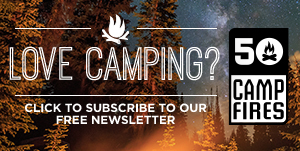 They are now a familiar name but that passion hasn’t left. 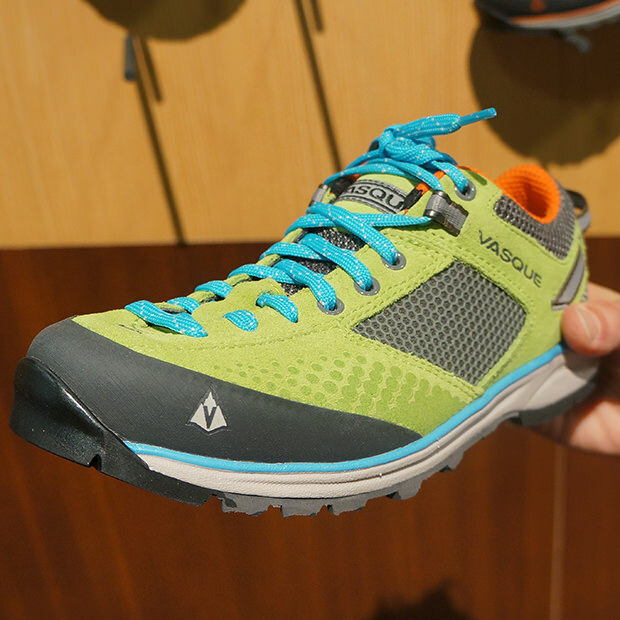 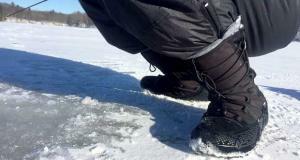 The Vasque Grand Traverse Hiking Shoes can do double duty. 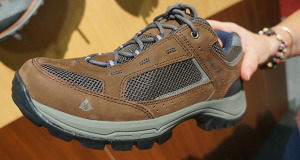 They are a great looking shoe to wear out on the town but can switch at the drop of a dime to a performance hiking shoe. 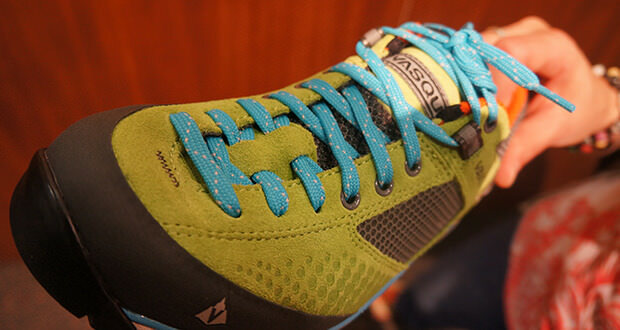 What Makes It Unique: The Vasque Grand Traverse Hiking Shoes take the hiking shoe to the next level. 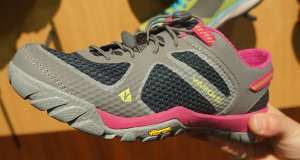 Good for an in town run around shoe, but can switch to a hiking shoe when you feel like escaping the city limits. 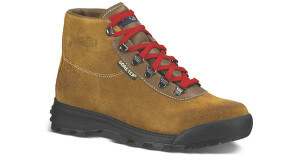 These shoes can withstand \rocky, loose hikes because of the dual-density EVA footbed and molded EVA midsole. 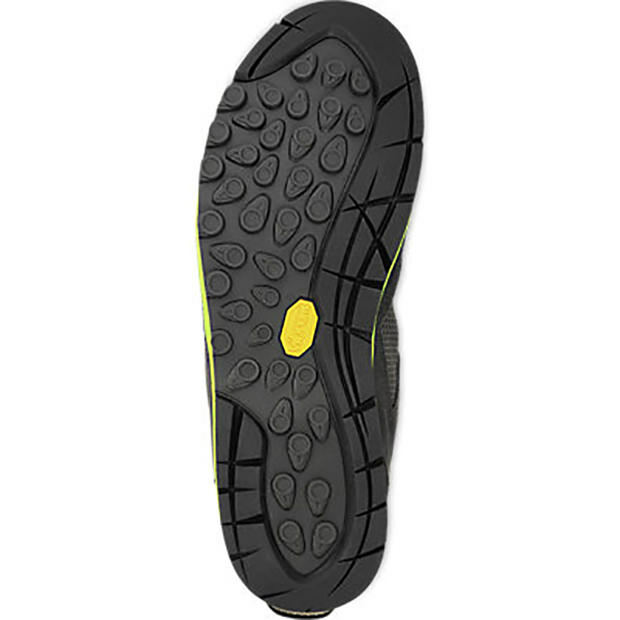 If you are on even rougher ground you don’t need to worry as the Grand Traverse have Vibram® Ibex soles that feature dual-compound rubber will maintain grip under your toes. These unique hiking shoes come in some great color combinations and will certainly make you stand out.